Mr. Media is recorded live before a studio audience of cartoon characters largely abandoned in the 1970s but praying for a revival any day now… in the NEW new media capital of the world… St. Petersburg, Florida! 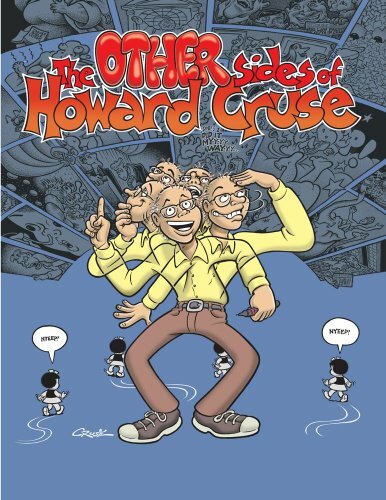 Order ‘The Other Sides of Howard Cruse,’ available from Amazon.com by clicking on the book cover above! My dad once said that nothing bad would ever happen to me because I could always turn around and write about it, thus finding some good in any situation. He might as well have been talking about my friend, gay cartoonist Howard Cruse. Every time I turn around, it seems that Howard has unleashed another collection of his wonderful underground cartoons and comic strips. That speaks to a deep archive of quality content he’s created, of course, but also to never letting any slight or perception of wrong going unrewarded by revealing it in his art. Or I could be making this all up as I go along… which I suppose could also be a trait of Howard’s! This Cruse fellow has a lot of sides and I’m hoping we’ll see a few more of them today. 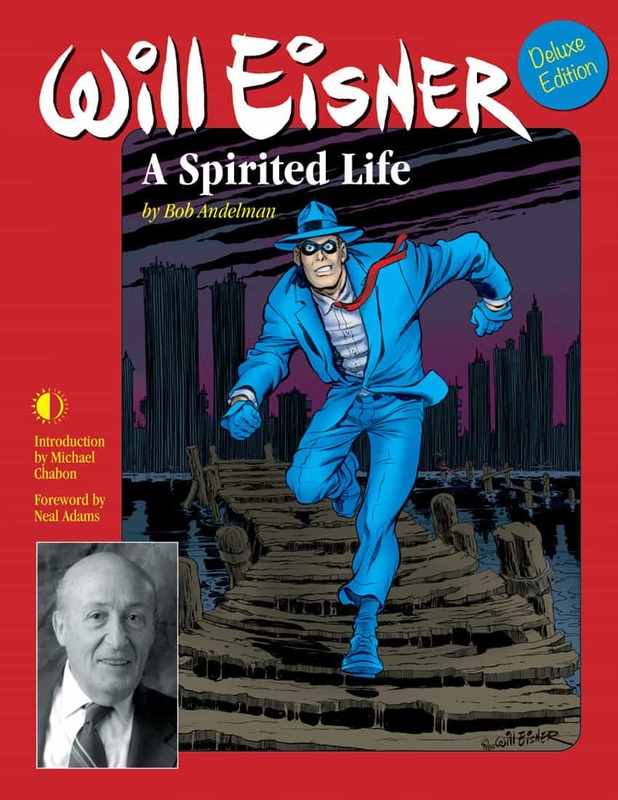 You might also enjoy this earlier video interview with cartoonist Howard Cruse!